Summer in the Southern Tier is in full swing! Although school may be out, your kids can keep learning with WSKG TV and awesome online apps & games from PBS KIDS. 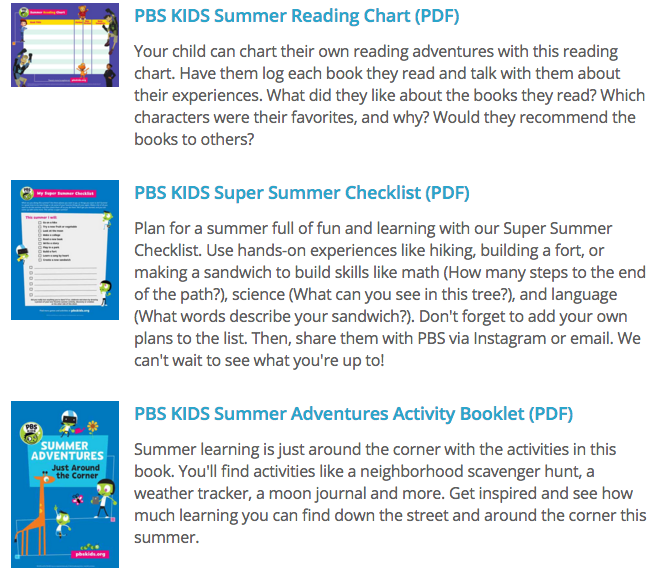 Here’s a round-up of cool resources for you to share with your child and be sure to check out PBS KIDS online for even more fun! And remember that PBS KIDS can go with you to make learning anytime, anywhere!